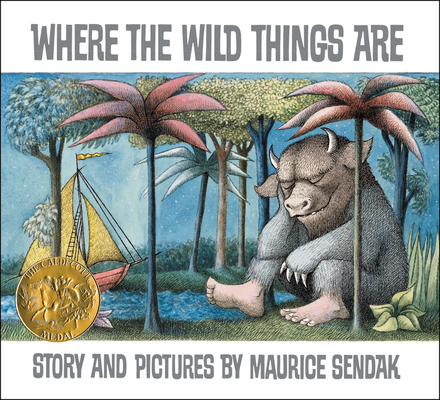 Beloved children's book author, Maurice Sendak, passed away today. His classic, Where the Wild Things Are has inspired countless children's adventures, a novel, and even a feature-length movie. He has written and illustrated numerous other books, and won several literary awards. We have all been Max, or his mother, or his beastly friends at one time or another. And I'm sure Maurice will be sorely missed by young and old today. Recently, Mr. Sendak had appeared on Comedy Central's, The Colbert Report. Stephen Colbert had sought out the famed writer in an attempt to get his advice on breaking into the children's book "racket." 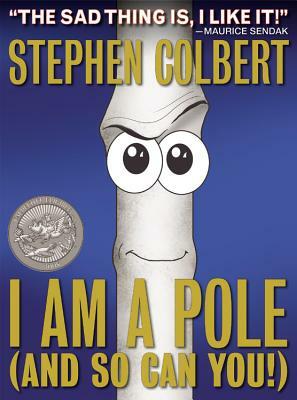 Below is a clip of Stephen Colbert revealing his new children's book, I am a Pole (And So Can You). Along with a "glowing" endorsement from Mr. Sendak himself. In a strange twist, I am a Pole (And So Can You) was released today. So, take a moment and roar your terrible roars, gnash your terrible teeth, roll your terrible eyes, and show your terrible claws, in honor of one pretty great man. Thanks for everything, Maurice. You'll be missed. He'll certainly be missed. He was my favorite. I still sing "A Alligators All Around" and "Chicken Soup with Rice" since we watched the animated version back in 1st grade!